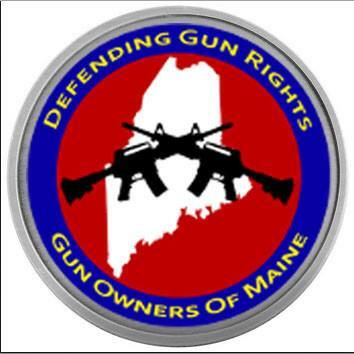 Show your pride as a Maine Gun Owner with Gun Owners of Maine embroidered apparel. 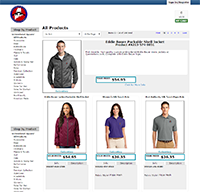 T-shirts, polos, buttondowns, fleece, workwear, hats, bags, outerware and more is available from our Apparel Store. Choose from a wide variety of styles and colors, all bearing the Gun Owners of Maine logo in quality embroidery. This special orange Guns Saves Lives T-shirt is our response to the Billionaire-Bloomberg-funded Everytown For Gun Safety's "Wear Orange" campaign for support gun control. According to Everytown, "the color orange symbolizes the value of human life". We agree, and created this shirt to demonstrate that life is precious enough to defend. 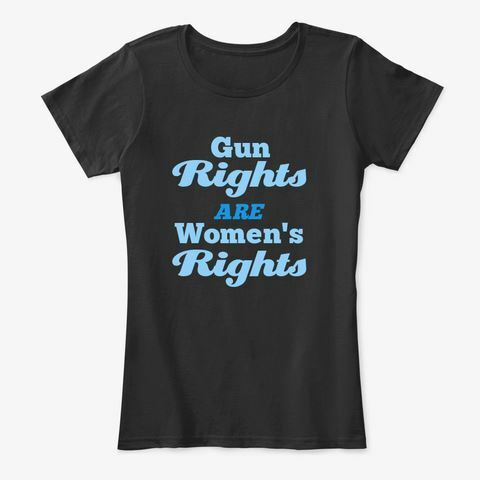 Show your support for gun rights and with this special edition shirt, and take back the color orange from the anti-gunners.